You’re planning to get married. As a bride-to-be you’re thinking about all the special details – the dress, the venue, the caterer, the band, and of course the photographer to capture every last moment of your new journey together as husband and wife. 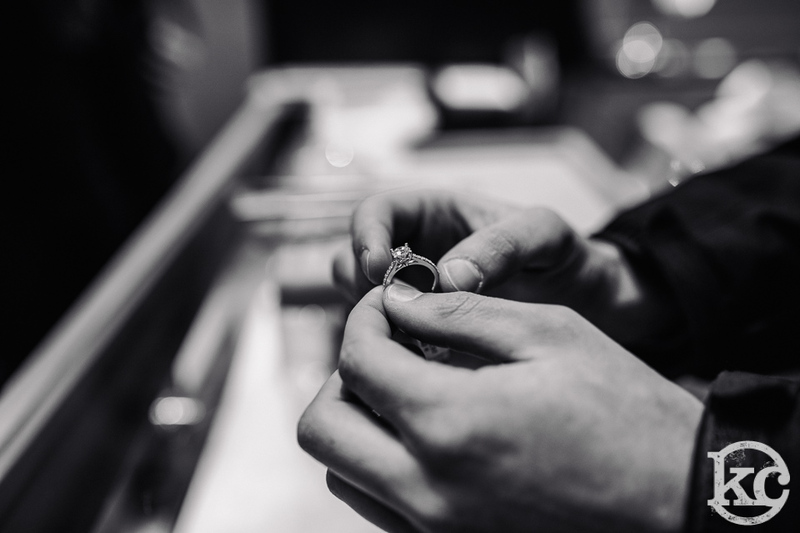 As a groom-to-be it’s likely that your planning began well before all of this – with the engagement ring. And really, isn’t this where the journey truly begins? Here at Adamas we are grateful to have been a part of thousands of journeys throughout the years. 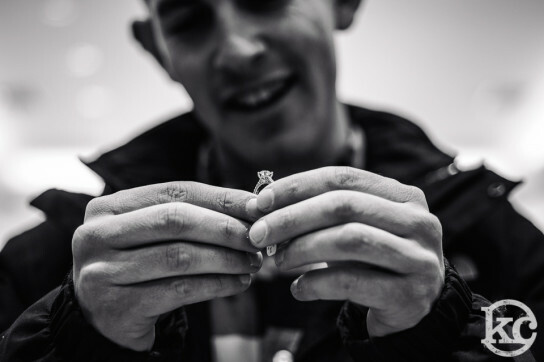 But it was only recently when we had the pleasure of working with a young groom-to-be, Matt, who along with photographer-extraordinaire Kristin Chalmers, chose to capture his engagement ring story in pictures. 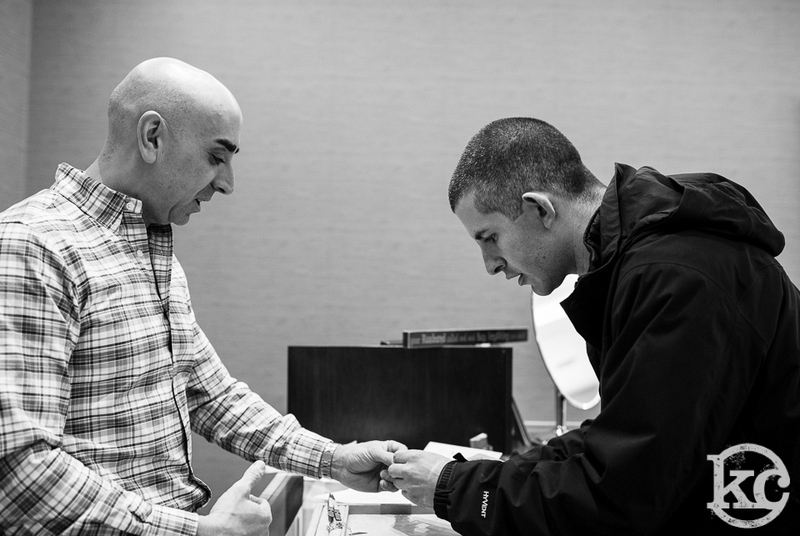 Here are some of the beautiful images of Matt working with Adamas owner/designer Anto Aboyan to choose the perfect ring for his future wife Paula. Not only did Matt walk away with a symbol of his love and commitment but he also walked away with lasting memories of his emotional experience. Memories that he can share with his family, friends and especially Paula. BTW – Paula said yes. To see more of Matt’s story in pictures, visit Kristin Chalmers blog. 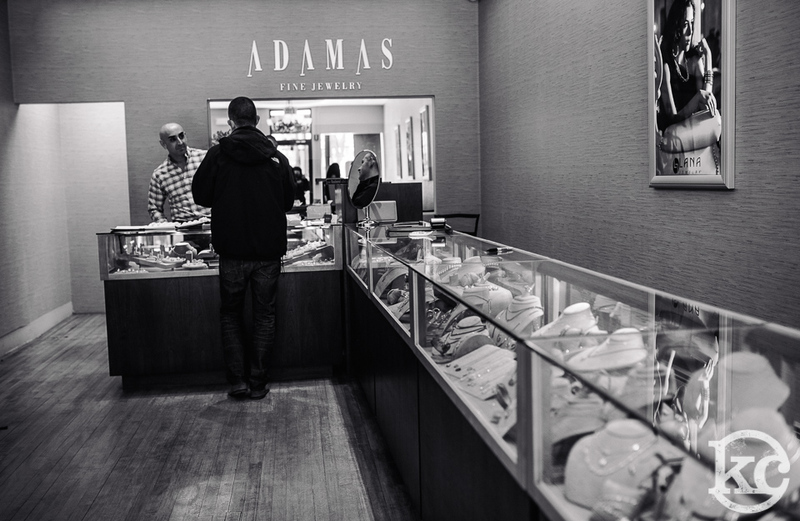 To learn more about how you can capture your engagement ring story contact Adamas. We’ll be honored to help.